The Cruachan School was founded following the success of the Charles O’Conor of Ballinagare International Conference. 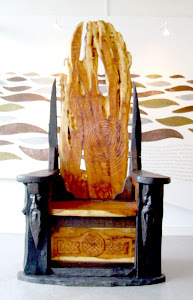 This successful event was run in 2006 by Cruachan Aí Heritage Centre in conjunction with; NUI Galway, Clonalis House, and the Abbey Hotel, Roscommon. 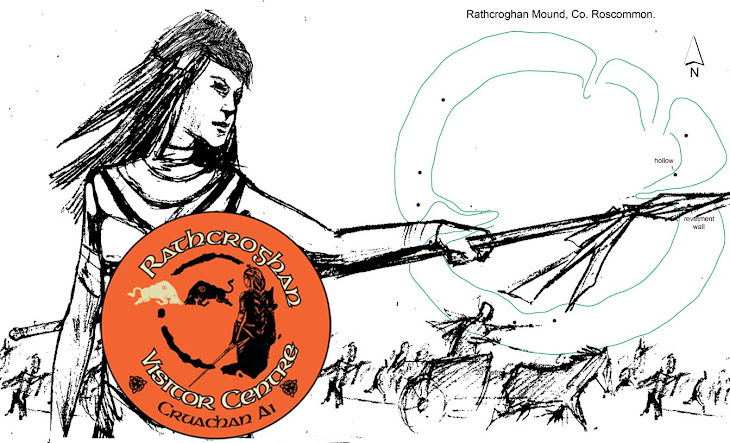 Following traditions established by the ancient Druid school of the Cruachan (Rathcroghan) complex, the Cruachan School aims to explore and develop all aspects of Irish culture and heritage. Annual academic conference events will promote interest and enjoyment - both nationally and internationally - in history, Irish language, literature, mythology, folklore, archaeology, art, music, drama and dance. Our 2008 Conference will be held on Friday 16th, Saturday 17th and Sunday 18th May in the Percy French Hotel, Strokestown, Co. Roscommon, and the Cruachan Aí Heritage Centre, Tulsk, Co. Roscommon. There will be talks and workshops, field trips, and musical entertainment throughout the weekend. The cost is €190 for the entire weekend, including dinner on Saturday night, or bookings can be made in smaller portions; with a cost of €40 per module. Following in the footsteps of historic Roscommon literary figures such as Douglas Hyde and Percy French, we examine how to attract and inspire our children’s love of Irish culture and heritage through literature, art, drama, and mythology; while we can observe these techniques in action with youth workshops on Sunday afternoon. Experts in the education of Irish youth such as Kelly Fitzgerald MA (Expert in Old Irish and Literature, University College Dublin), Catherine Simon (of Roscommon Co. Youth Theatre, and National Assoc. of Youth Drama) and Colmán Ó Raghallaigh (Award winning bilingual author of children’s books and graphic novels), will explore how to inspire the next generation of Ireland with an appreciation of our heritage and culture.